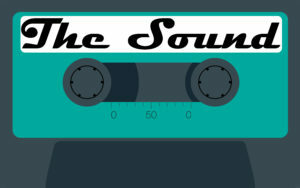 The library hosted its fourth annual teen music competition, called The Sound, on June 25. Watch the recap video or view the band performances and interviews on our YouTube channel. Thank you to all of the talented teens who participated, as well as our event sponsors: the IPPL Teen Advisory Board, The Gift of Carl Foundation, FranCenter, and the Friends of IPPL. Local teens competed for the best solo/duo and best band awards and cash prizes. A panel of judges awarded the category prizes, and the fan favorite was chosen by text-in vote. Read the Chicago Tribune/Doings Weekly recap here. Thank you to all of the bands who participated, as well as our event sponsors: the IPPL Teen Advisory Board, The Gift of Carl Foundation, and the Friends of IPPL. 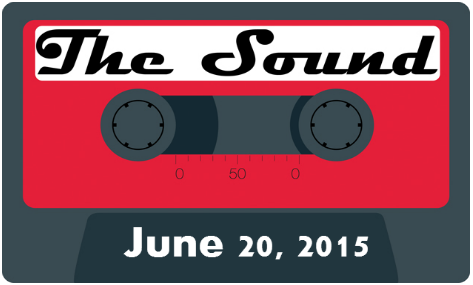 We will host The Sound, our second annual teen music festival, on Saturday, June 21, at 6:30 p.m. The event will take place in the parking lot of the library. Local teens will compete for the best solo/duo and best band awards and cash prizes. A panel of judges will award prizes for the top act in each category, and a fan favorite will be chosen by text-in vote. Performers of any style of music should apply by Saturday, June 14. Applications are available at www.thesound.ippl.info or at the Kids & Teens Ask Us Desk. Please note 60 percent of the group must be between the ages of 12 and 19. Applicants must submit a demo of their music to complete their application. Applicants may submit CDs, DVDs, and flash drives with audio or video recordings, or links to their YouTube, Vimeo, SoundCloud or other music page. Applications will not be complete until a demo has been received. Demos not received by the June 14 deadline will not be considered. Four solo/duo acts and four groups will be selected by IPPL’s Teen Advisory Board. Acts will be notified of their acceptance into the final competition. The Sound is sponsored by the Teen Advisory Board, The Gift of Carl Foundation, and the Friends of IPPL.